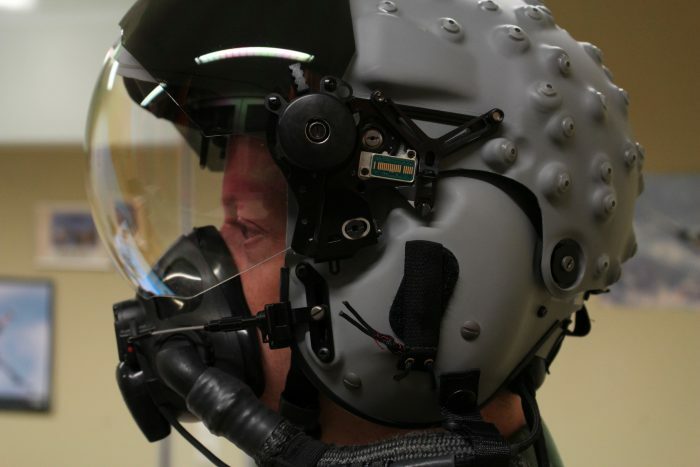 Download „Look to Kill.“ On the Precarious Relationship between Transparency and Opacity in Helmet Displays“ (via Academia). Citation: Moritz Queisner (2017)“Look to Kill.“ On the Precarious Relationship between Transparency and Opacity in Helmet Displays. In: Nikola Doll, Horst Bredekamp, Wolfgang Schäffner (Ed.) +ultra. knowledge & gestaltung. E. A. Seemann, Leipzig, p. 294–300. Download Der Blick als Waffe via Academia. Citation: Moritz Queisner (2016) Der Blick als Waffe. Zum prekären Verhältnis von Transparenz und Opazität bei Helmdisplays. In: Nikola Doll, Horst Bredekamp, Wolfgang Schäffner (Hrg.) +ultra. gestaltung schafft wissen. E. A. Seemann, Leipzig, S. 293–299. Together wir my colleagues Kathrin Friedrich, Christian Stein and Michael Friedman I have edited a volume on head-mounted displays. It is published as a special issue of media tropes entiteled: Conceptualizing Screen Practices: How Head-Mounted Displays Transform Action and Perception. Media Tropes is a highly recommendable, peer-reviewed interdisciplinary eJournal devoted to the study of media and mediation and has a committed editorial team. In the special issue we discuss modalities of interaction and space, design requirements, and the demand for practical knowledge in handling HMDs. This is a crucial undertaking for a critical analysis that could also inform developers and users who seek a broader, as well as a deeper, understanding into how new display technologies reshape visual practices. Download the full issue including an editorial introduction via Mediatropes or Academia.edu. It is licensed under a Creative Commons Attribution-NonCommercial-NoDerivatives 4.0 International License. Citation: Michael Friedman, Kathrin Friedrich, Moritz Queisner, Christian Stein (2016) Conceptualizing Screen Practices: How Head-Mounted Displays Transform Action and Perception. Media Tropes, Vol 6, No 1. Lasse Scherffig: Moving into View: Enacting Virtual Reality. Moritz Queisner: Medical Screen Operations: How Head-Mounted Displays Transform Action and Perception in Surgical Practice. 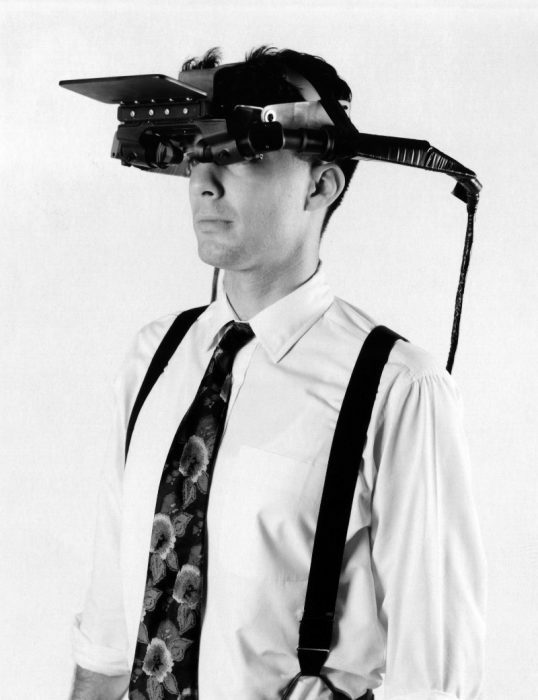 Michael Friedman: Head-Mounted Display Screens: A (De)Construction of Sense-Certainty? Border Crossings was a speed-project that I did during my studies at the University of Potsdam in 2009. It was part of a work about the relation between visibility and iconicity entitled „Uncertainty – On the Transparency of Pictures“.